Ensuring a pest-free environment is a particular challenge for all of those involved in the preparation of food for sale to the general public. Pest control in this sector can cover many businesses types for example restaurants, pubs and bars, food outlets and takeaways, catering services, food processing and packaging companies. It can also apply to hotels, B&Bs and guesthouses. Health and Safety legislation, most specifically HACCP, dictates that all those involved in food preparation services must take an active part in pest prevention management of their premises. Furthermore the existence of a pest infestation will almost certainly have a detrimental effect on reputation, brand equity and ultimately financial performance. A comprehensive Pest Management Programme is the most effective way to satisfy legislative requirements and ensure a Pest Free Environment. PestGuard audits, advises and provides food & catering industry customers with our strategic pest management programme which involves a three pronged attack and defence against possible pest infestations. This programme comes in the form of Preventive Measures, Proactive Monitoring and Auditing and Reactive Treatments. The Preventive Measures begin with an initial site inspection and set up of the PestGuard Pest Management Programme. This includes an in-depth surveyor audit, the establishment of a first line of defence of external bait stations, providing recommendations and the installation of a strategic baiting programme. Our Proactive Monitoring involves routine site inspections, the purpose of which is to fully assess all aspects of pest management both internally and externally under the standards of both ISO: 9000 and HACCP guideline. Our Audit Reporting is designed to meet ISO, HACCP and your own specific audit needs. Controlling pests in food production and preparation areas is as ongoing problem but one that can managed if the right practices and procedures are followed. We’ve listed here 4 main strategies which can be used to help keep your pests under control whether done internally or with assistance from a professional pest control company such as PestGuard. This involves identifying areas, or potential areas, where pests may reside or move through. Identifying these areas ensures that pesticides and traps can be used in the most effective manner. These may be carried out daily or at some other regular interval. The important thing is that the inspections should be scheduled at a suitable interval and then carried out according to that schedule. The persons responsible for carrying out the inspections(s) should also be clearly specified in the schedule. The results of the inspections should be recorded. These checks do not need to be too time consuming and are generally more effective if the done in a relative short period of time so that do not impact too much on available time for other general work tasks. The inspections have the added benefit of aiding training and awareness for employees on the proper procedures and practices for food safety. 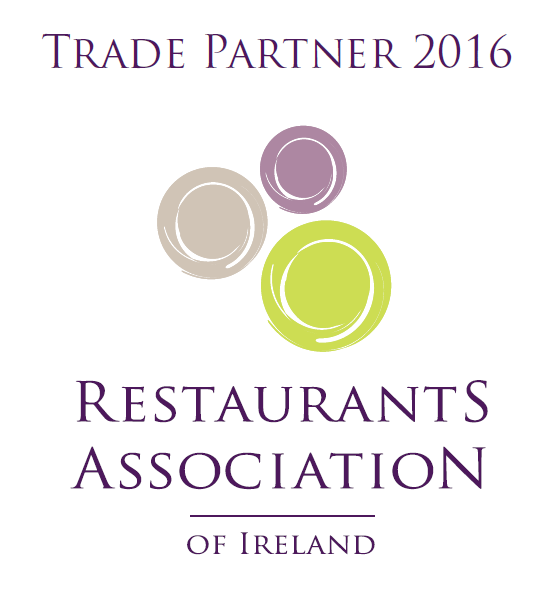 This is a key cornerstone of a pest control programme for restaurants. Particular focus should be given to areas identified during the inspection process and these areas should be cleaned as often as possible. It is very important that proper cleaning is done before closing the restaurant at the end of a shift. As the old saying goes “prevention is better than cure” and this is equally applicable to pest control management. This means keeping pests outside the restaurant before they have a chance to cause problems when they get inside. This could include, for example, using seals around windows and doors and other openings that could provide access for pests. This entails the use of traps or pesticides such as rat poison or mouse traps, which are used to attract pests and and eradicate them in the fastest and most hygienic way. The report from the inspections above can prove very useful in identifying specific areas where these should be located for the most effective results. If you need any specific advice just contact PestGuard.